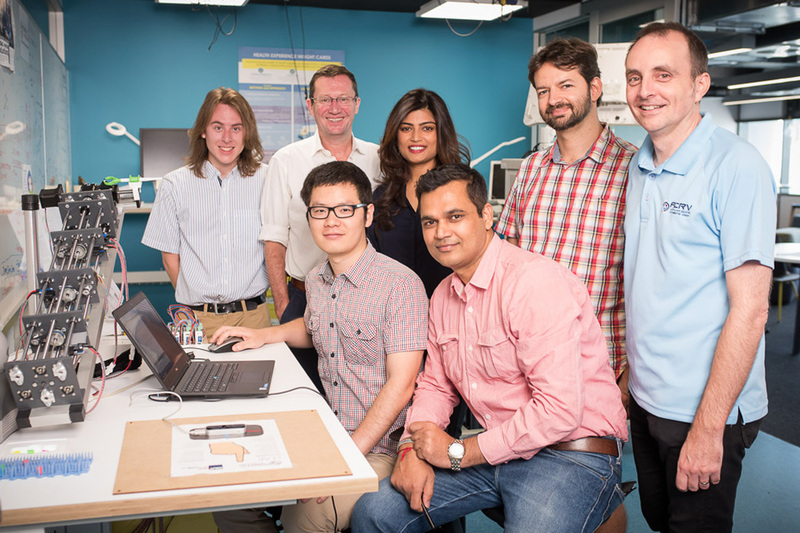 Dr Yateendra Mishra has been recognised with an Advance Queensland Research Fellowship, allowing him to collaborate with research partner Statcom Solutions to maximise renewable energy integration that benefits consumers and network providers. QUT and Metro North Hospital and Health Service have established the Herston Biofabrication Institute, which will host researchers including Professor Mia Woodruff, who is internationally recognised as a leader in biofabrication (3D printing body parts). 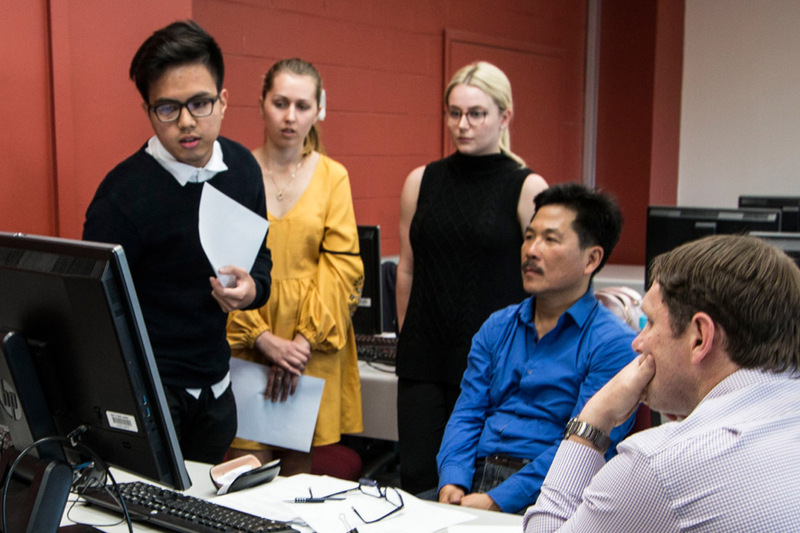 The Australian Government’s Excellence in Research for Australia (ERA) 2018 assessment rated 90 per cent of our Faculty’s research as above or well above world standard, placing us among the very best STEM faculties in Australia for quality of research. 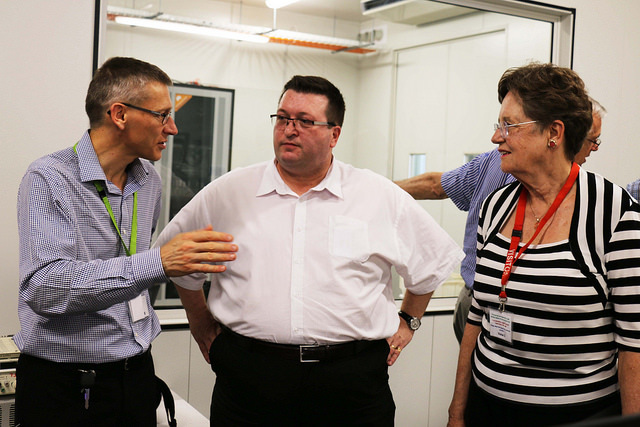 Associate Professor Robert Speight is leading a project with industry partners Bioproton Pty Ltd and Ridley AgriProducts, that has received signifcant Advance Queensland funding to establish Australia’s first biomanufacturing platform to develop animal feed supplements. ARC Future Fellow, Professor Matthew Simpson, collaborates with research partners at the Translational Research Institute (TRI) and Oxford University. His work is currently focused on developing new mathematical models to better understand the spread of diseased cells. Roboticist Associate Professor Michael Milford is leading a project with Caterpillar Inc and CRC Mining that has received $428,240 of Advance Queensland funding, focusing on the automation of underground mining vehicles. Forming a research partnership with us will provide many benefits to your organisation. Our expertise in finding solutions to complex problems means that we deliver real-world results for our partners in industry and government. You can partner with us and secure significant real-world advantages for your organisation. Our experienced research staff make active contributions to their fields and collaborate with leading experts from industry, community and government. Find a research expert with the skills to help solve your problems. For more information on research partnership opportunities, contact our team today.